This is a values based business culture presentation backgrounds. This is a two stage process. The stages in this process are impartial, committed to service, accountable, respectful, ethical, commitment, leadership, management systems, assurance, integrating the aps values. 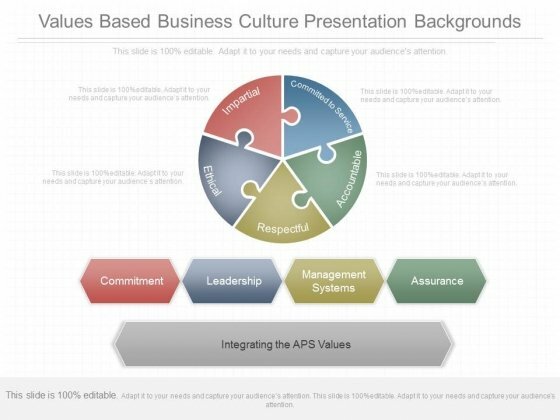 Complete your presentation with our Values Based Business Culture Presentation Backgrounds. Just download, type and present. 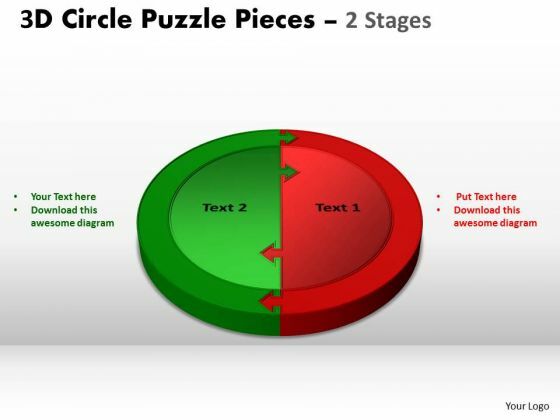 Get Out Of The Dock With Our Business_Diagram_Circular_Puzzle_Design_2_Stages_Powerpoint_Ttemplates_Marketing_Diagram Powerpoint Templates. Your Mind Will Be Set Free. 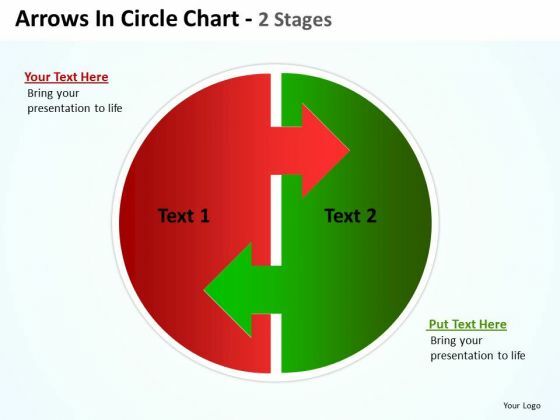 Put In A Dollop Of Our Strategy_Diagram_Arrows_In_Circle_Chart_2_Stages_diagrams_Marketing_Diagram Powerpoint Templates. Give Your Thoughts A Distinctive Flavor. Get The Doers Into Action. 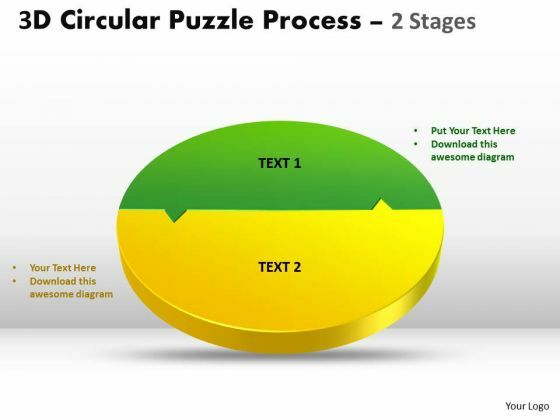 Activate Them With Our Strategic_Management_3D_Circular_Puzzle_Process_2_Stages_Style_templates_Marketing_Diagram Powerpoint Templates. 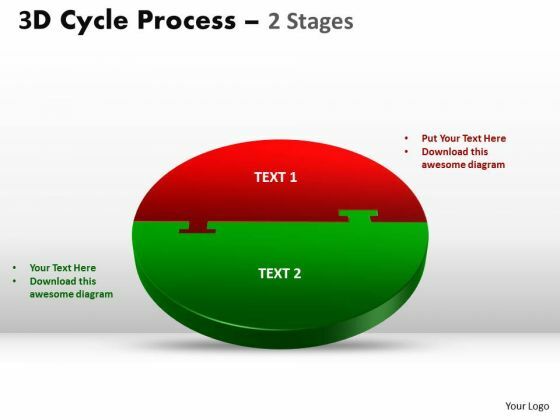 Our Sales_Diagram_3D_Cycle_Process_Flow_Chart_2_Stages_Style_flow_Marketing_Diagram Powerpoint Templates Team Are A Dogged Lot. They Keep At It Till They Get It Right. 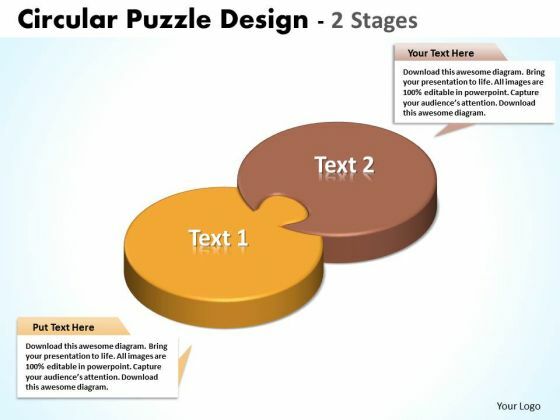 Be The Doer With Our Consulting_Diagram_3D_Circle_Puzzle_Diagram_2_Stages_Slide_Layout_Marketing_Diagram Powerpoint Templates. Put Your Thoughts Into Practice. 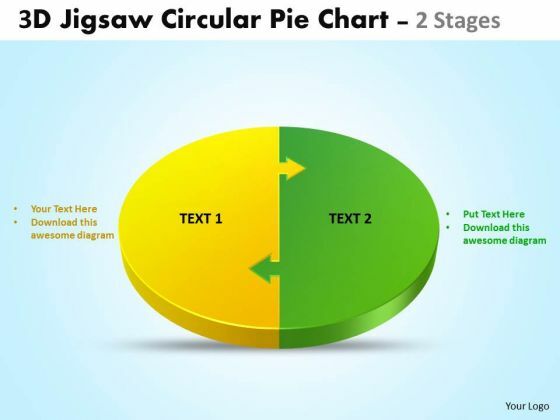 Document The Process On Our Business_Framework_Model_3d_jigsaw_circular_pie_chart_2_stages_style_4_powerpoint_Marketing_Diagram Powerpoint Templates. Make A Record Of Every Detail.